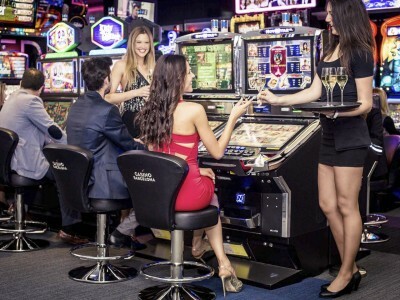 Dress up, grab drinks and win big! 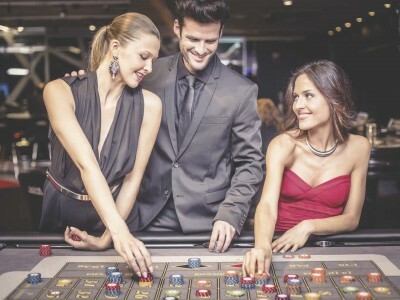 Ready to go all in?! 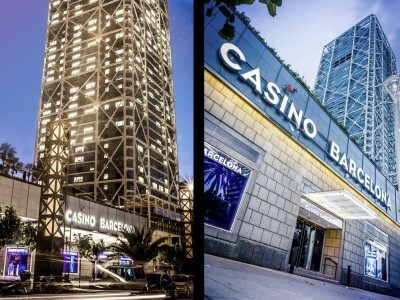 This classic casino experience at Barcelona’s casino will provide an awesome setting for some drinks and antics on your stag do in Barcelona! 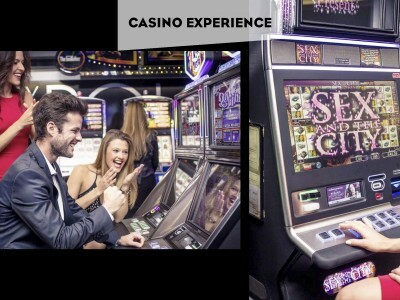 With entry to the casino and a drink on arrival, you can enjoy the thrill and excitement of the games that are on offer! Be sure to remember your ID and smart attire – both requirements for entry!